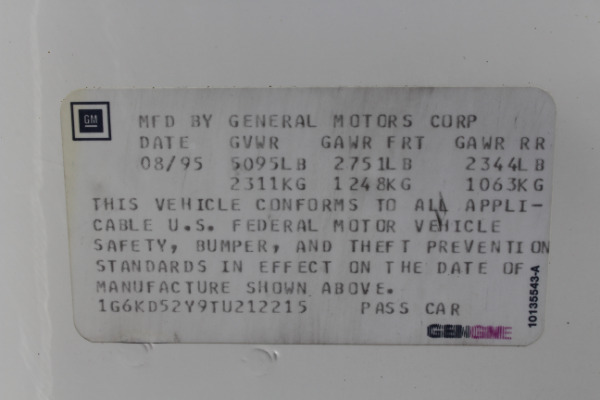 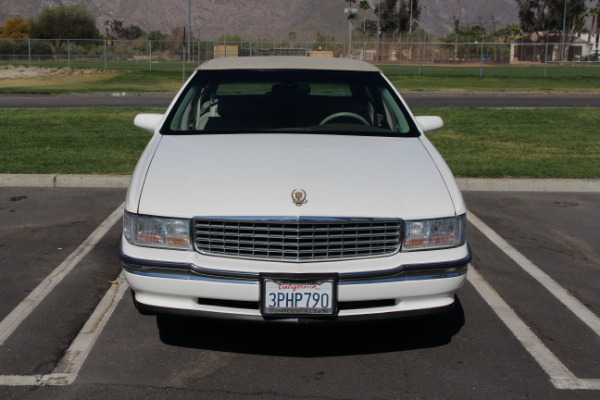 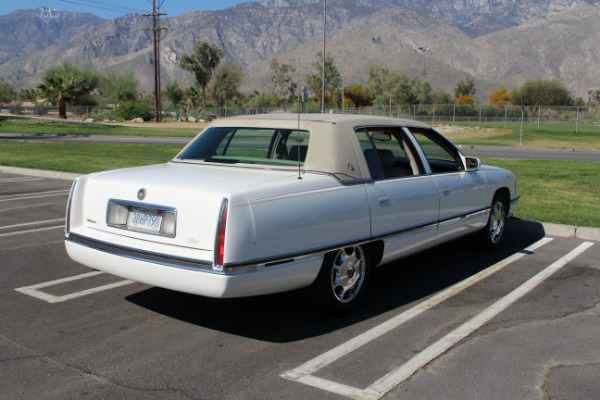 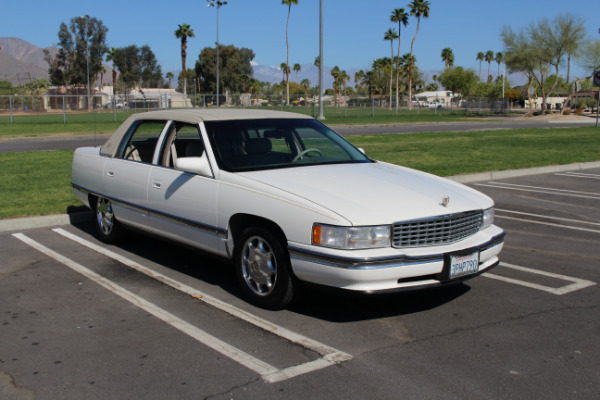 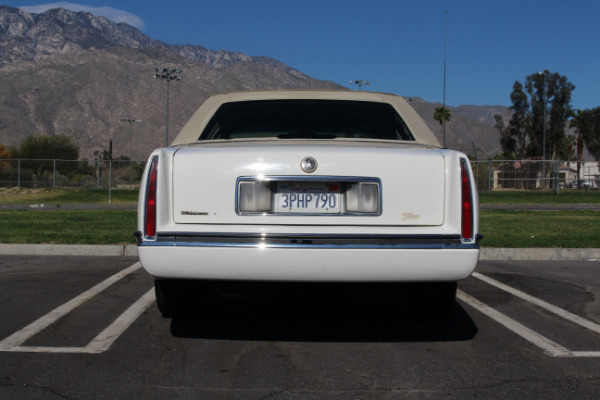 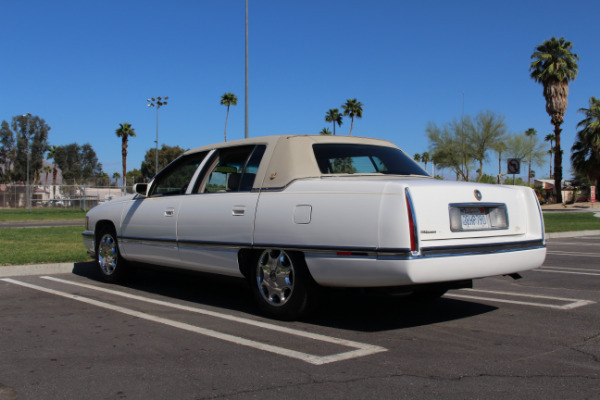 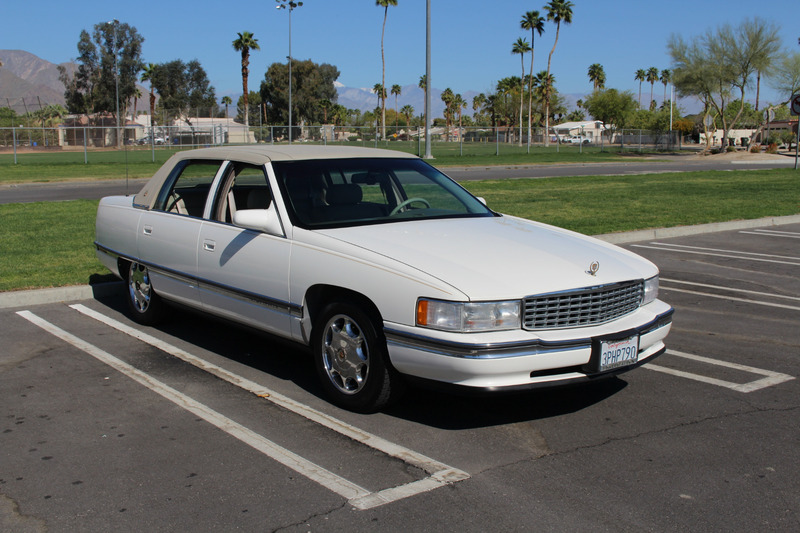 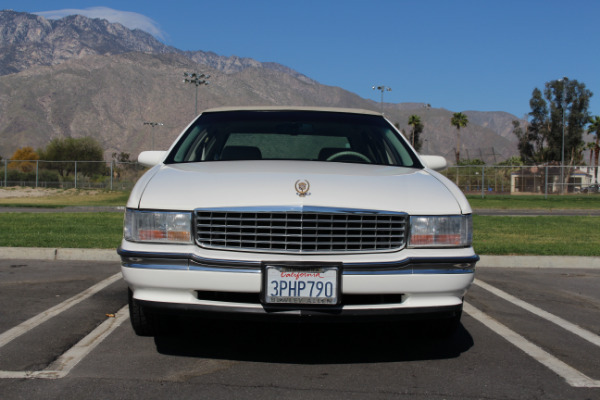 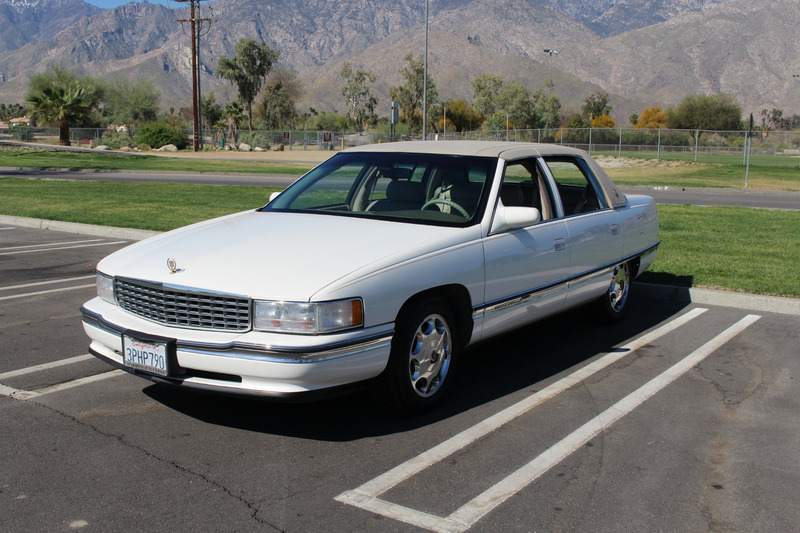 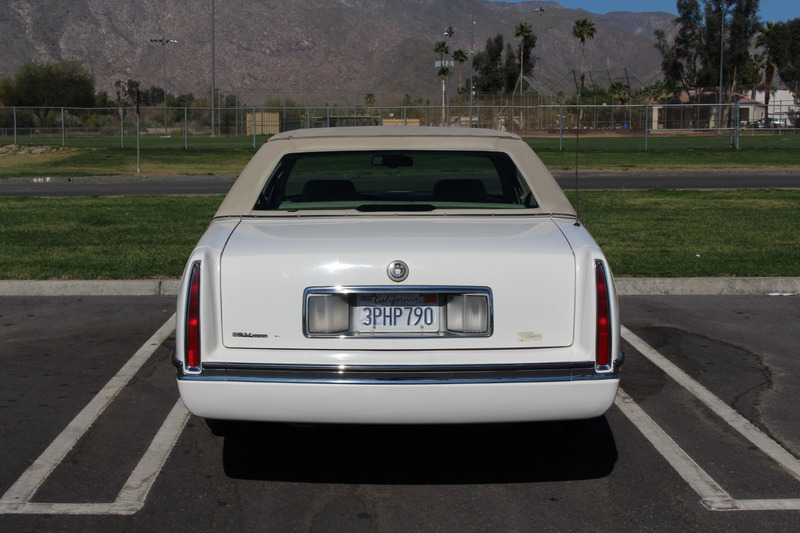 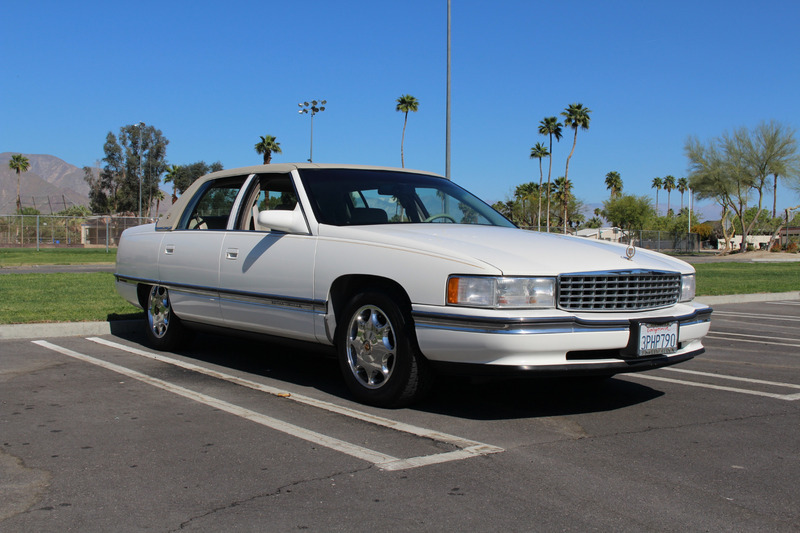 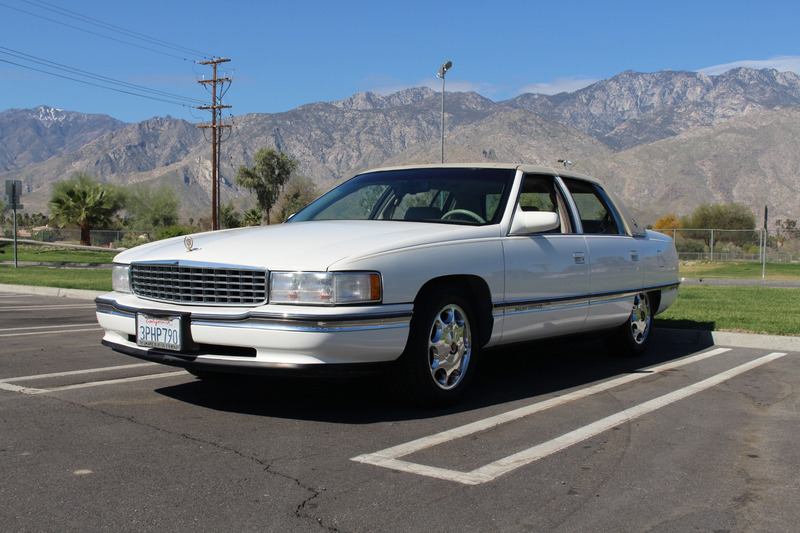 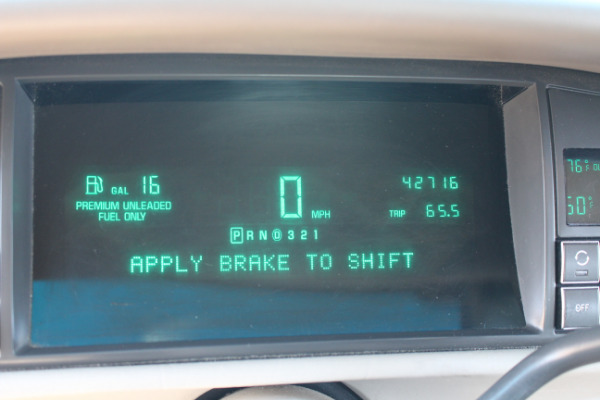 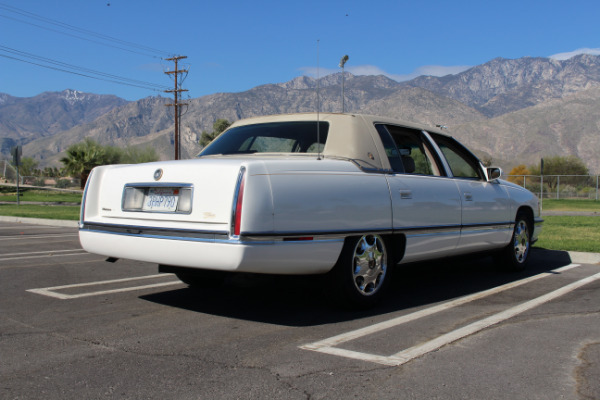 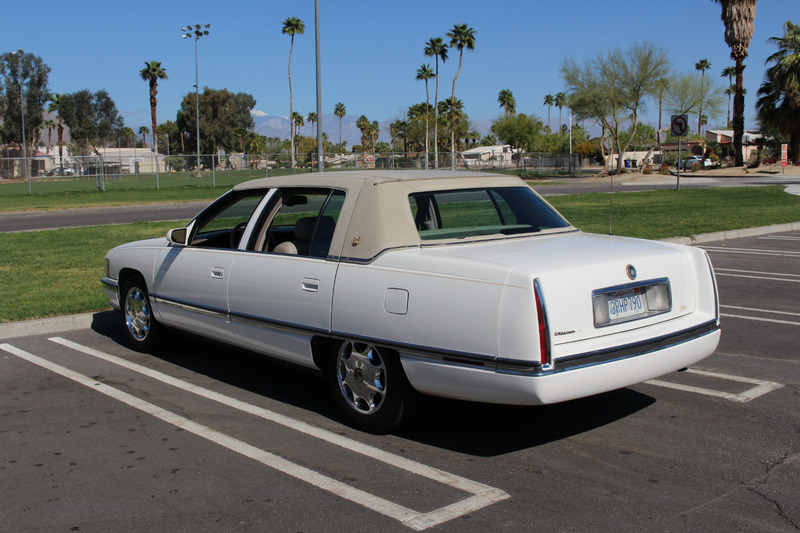 This beautiful Cadillac has covered an average of around one thousand and eight hundred miles each year. Quite obviously pampered and treasured by it two former owners, this example looks and drives as new. 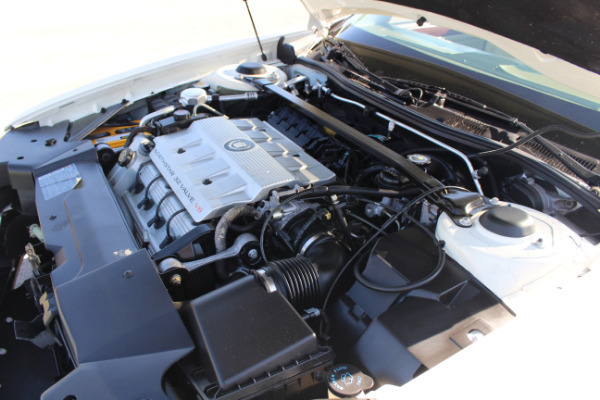 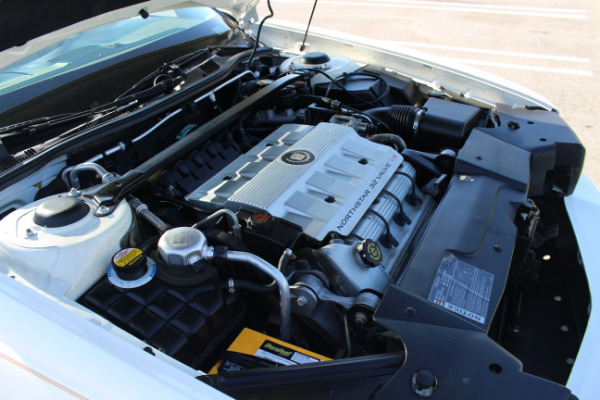 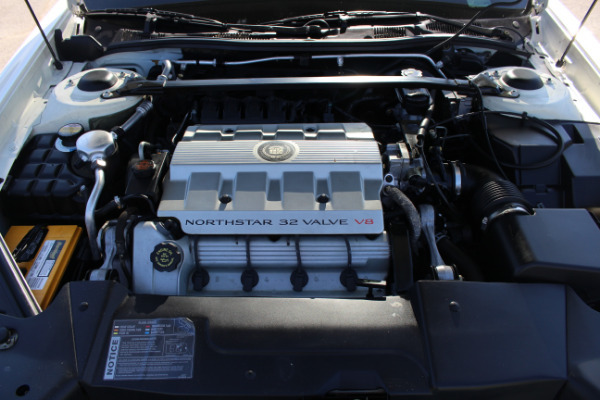 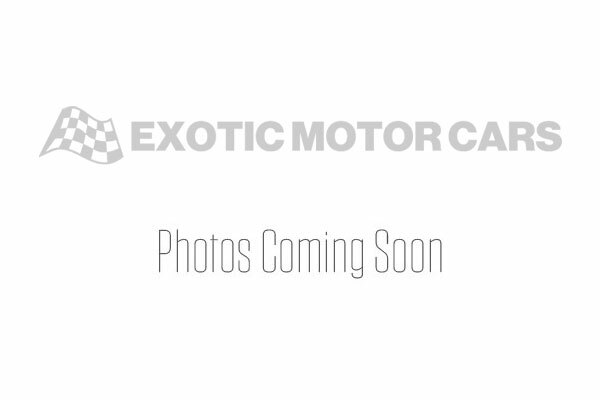 Combining the powerful Cadillac Northstar V8 engine and the silky smooth automatic transmission results in the elegant ride that is a tradition with these fine automobiles. 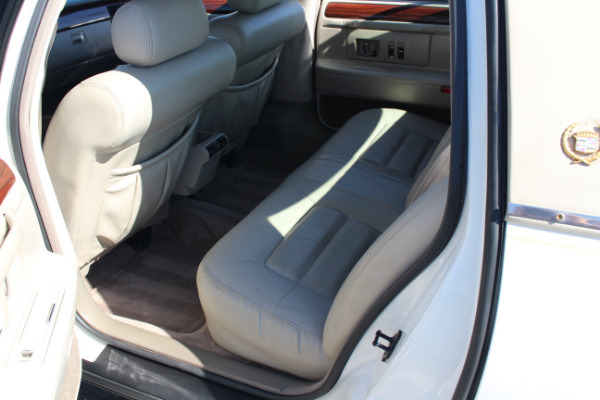 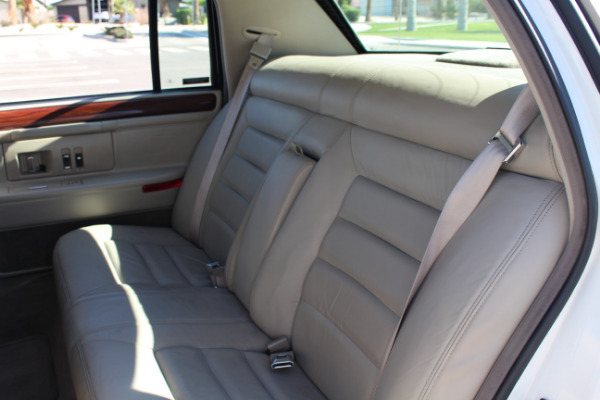 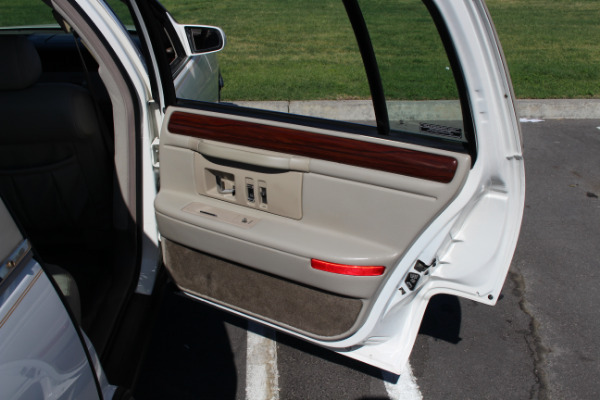 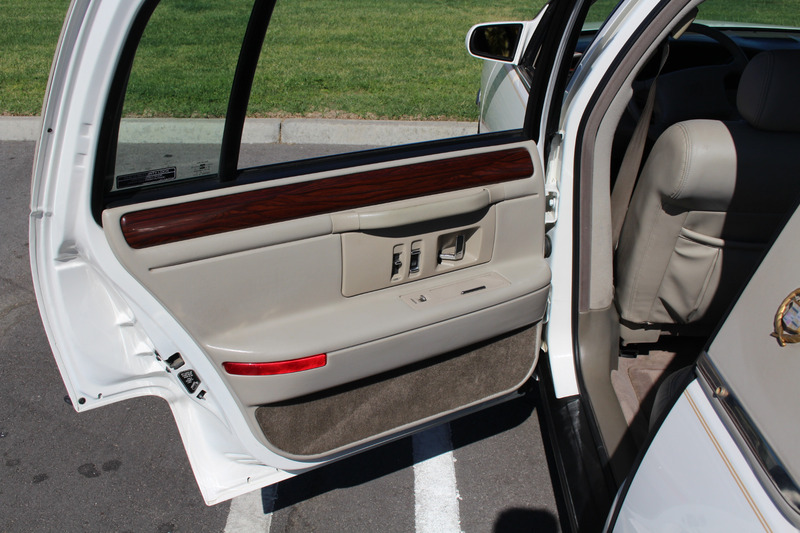 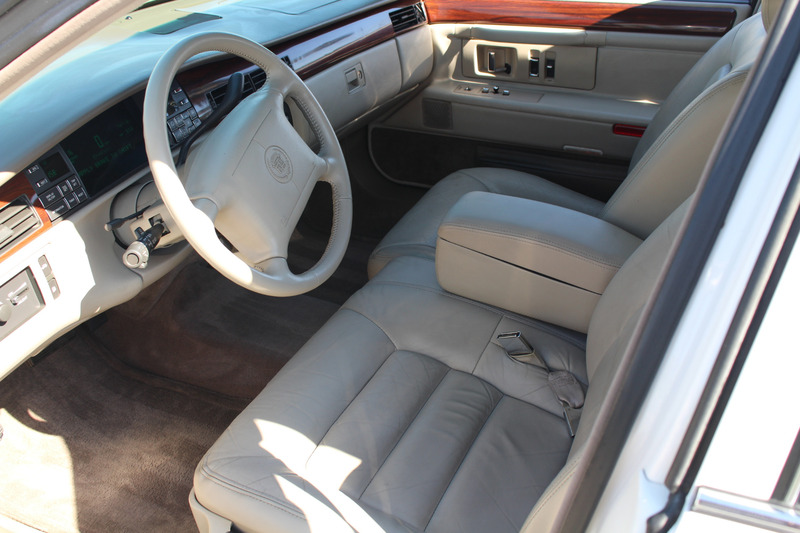 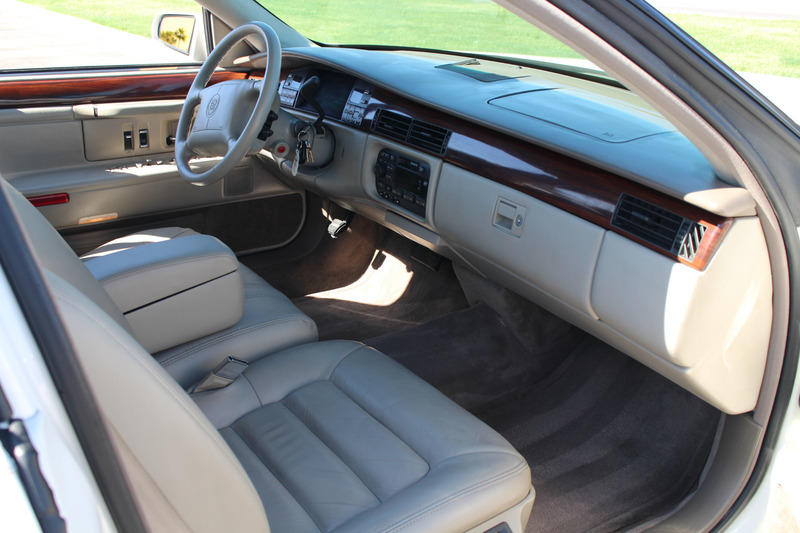 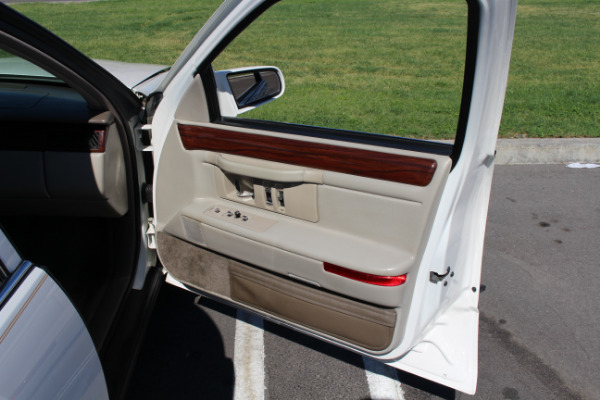 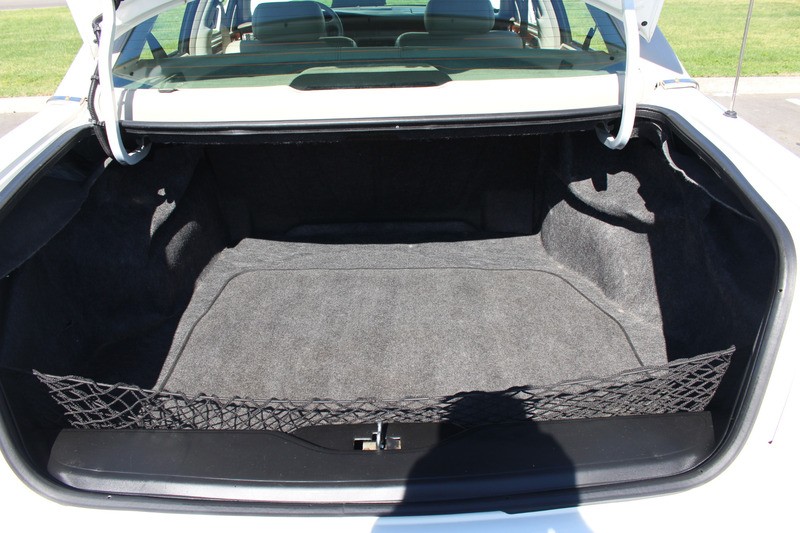 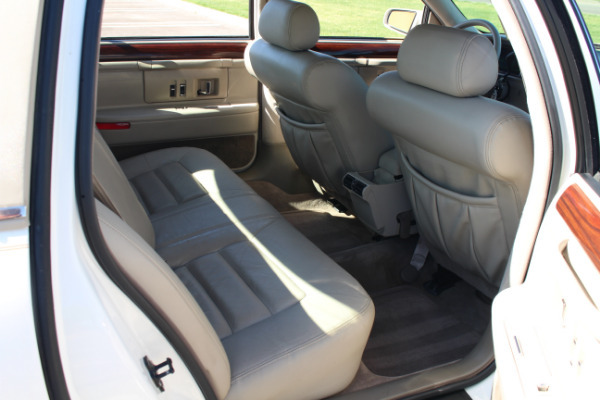 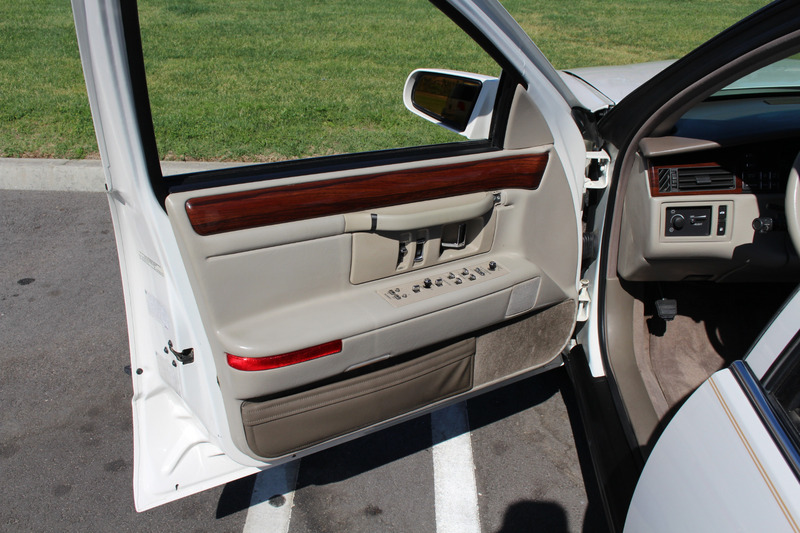 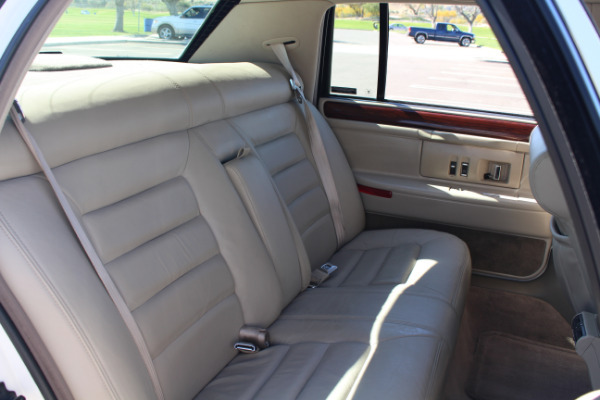 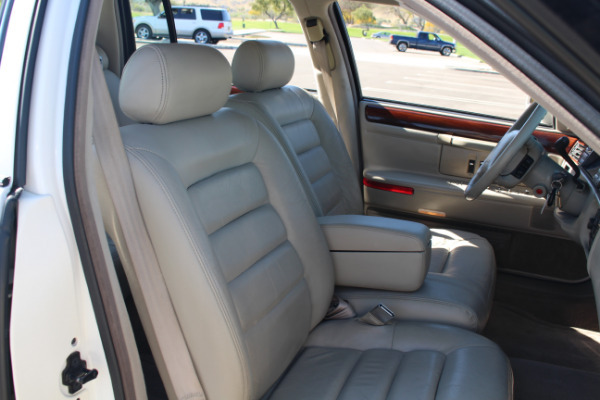 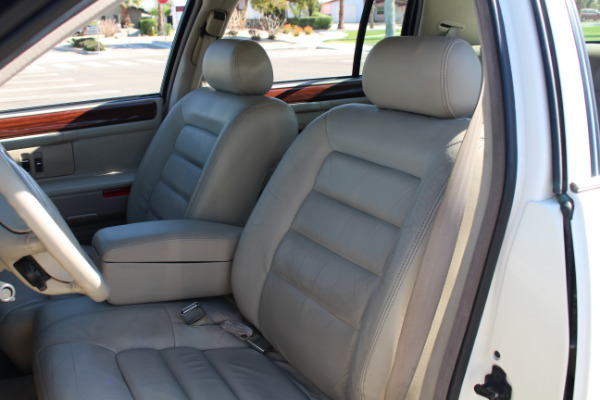 The leather interior is in impeccable condition being both soft to the touch and showing legendary levels of comfort. Call today to arrange your viewing and test drive of this beautiful vehicle.